And of course, how can I forget the comforts of sugar? 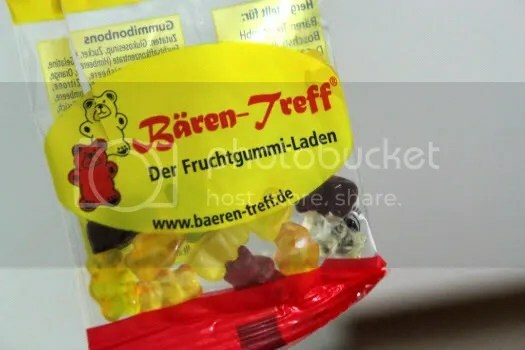 Gummy bears from Germany that packed a punch. 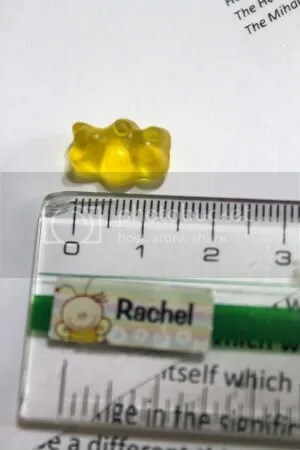 These tinsy tiny little gummy bears were so adorable! Don’t underestimate them though, they explode with flavour as you chew or let them slowly melt into your mouth. A perfect source of glucose for the brain.